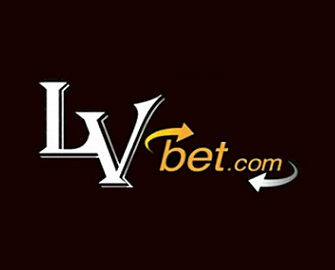 LV Bet – Mystery Game! Play for bragging rights, Free Spins and bonuses! Detect the Mystery Game for prestige and plenty of prizes! Are you good a solving riddles and mystery questions? Then take part in the latest campaign at LV Bet to win Free Spins on selected slot. Become a Great Detective and you will be rewarded with bonus prizes of up to €50. Use your powers of deduction to solve the clues every week from Monday to Thursday to enjoy handsome rewards. 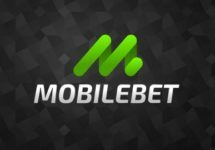 Not yet a player at LVbet? Then sign-up now and be treated to a superb Welcome Package with up to €1,000 in bonuses and up to 1,000 Free Spins. Can’t get much better than that. 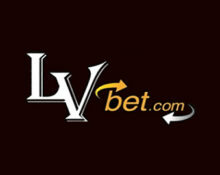 Each weekday, LV Bet will select a mystery game and publish clues on the “Mystery Game” promotion page. It’s your job to find as many of these hidden games as possible over the course of the week and be handsomely rewarded for your efforts. Every player, solving the clue and detecting the Mystery Game of the day, will win 50 Free Spins on a pre-selected slot, credited by 17:00 CEST the following day. 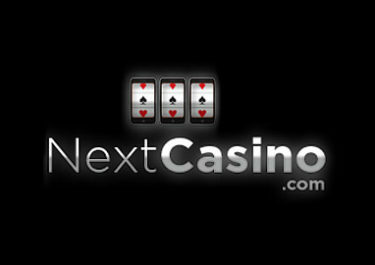 The game eligible for Free Spins will also be announced on the promotion page. Wagering requirement is 35x Free Spins winnings, subject to the LV Bet bonus terms and conditions. Think you can match wits with the likes of Sherlock and Poirot? To rank among the Great Detectives on the weekly leader board, simply make a minimum €10 deposit between Monday to Thursday and depending on how many mysteries you solve during that week, you will receive rewards worthy of a super sleuth. To be eligible for a Great Detective prize the players must detect at least 2 Mystery Games and make a deposit of minimum €10 during the same week from Monday to Thursday. The Great Detective leader board will be updated each Friday on the promotion page showing the list of winners and their respective prize. The prizes will be credited to the eligible players on the same day by 17:00 CET. The amount of discovered Mystery Games between Monday to Thursday will determine the Great Detective prize given to the eligible players: 2 | 3 | 4 games discovered – €20 | €30 | €50 bonus money. 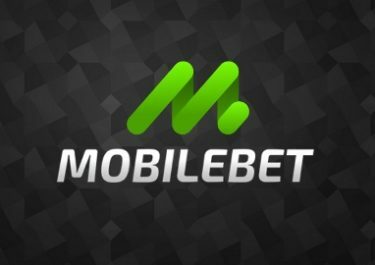 Wager requirement for bonus money is 30x within five days, subject to the LV Bet bonus terms and conditions.